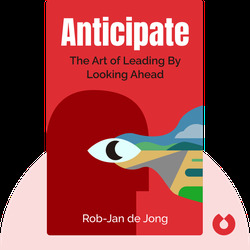 Anticipate (2015) reveals what it takes to become a visionary leader. From Aristotle’s three pillars of leadership to practices and mindsets that strengthen your leadership abilities, these blinks show that having a vision isn’t something you’re born with – it’s something you work at. 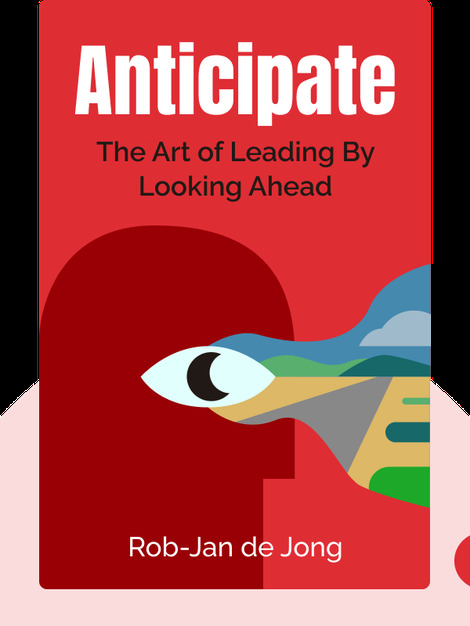 Rob-Jan de Jong is a consultant, educator and speaker in leadership development. His clients include TotalOil, ING, Phillips and other organizations and business schools worldwide. Anticipate marks his debut as an author.